I was on the phone with my mom while shopping for Super Bowl snacks at Trader Joe’s, and she mentioned this salsa recipe she had made up. It’s no mystery where I get my recipe experimenting skills from. 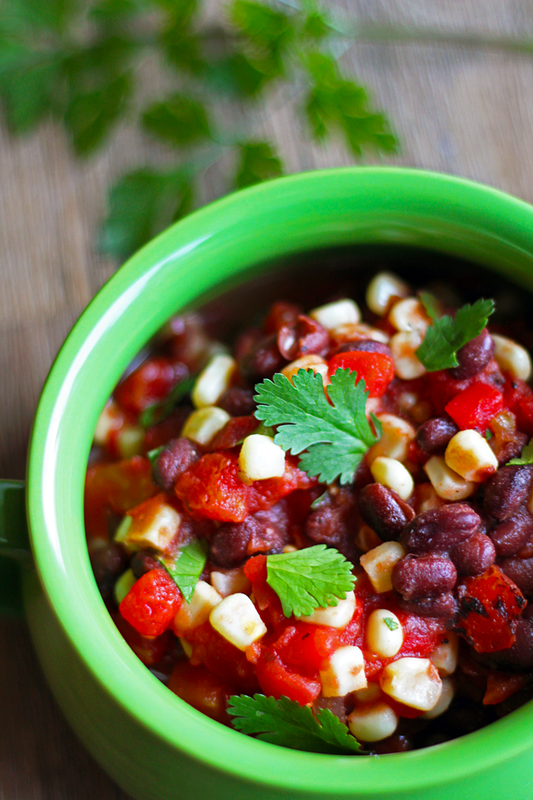 She had me looking for fire-roasted diced tomatoes with chiles and frozen sweet white corn. She said I could use Ro*Tel, but she liked the Trader Joe’s brand. I was surprised at how it came together since it’s so simple. 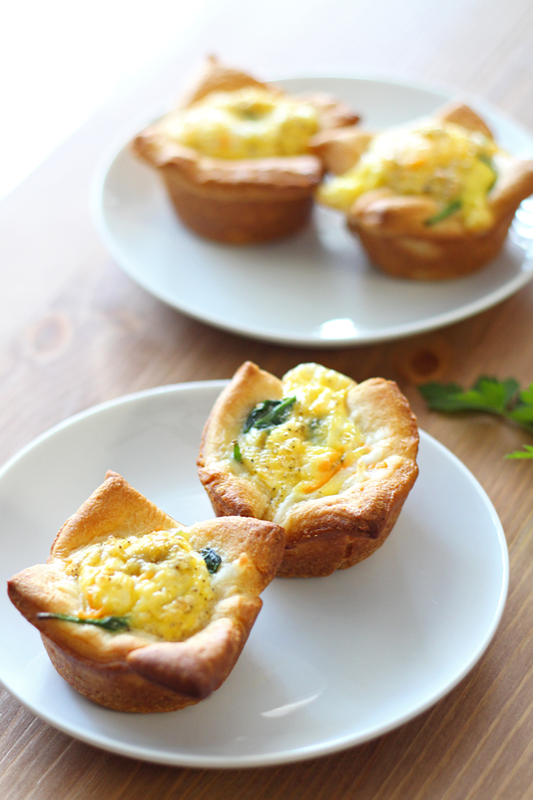 And after my husband and I ate the whole batch as the Seahawks won the Super Bowl I thought, what an awesome dairy free recipe for a blog post. I then asked her for her permission to publish it, which she granted, as long as I named it after her. I was talking to my mom, Donna, on the phone instead of shopping with her because she lives in Pittsburgh, PA, which is about a billion miles away from California. Since my family is so far away, I miss my mom a lot. Thank goodness for cell phones, unlimited minutes, and Google Hangouts. I’m missing my mom even more today, because she just came to visit me in California. I don’t know what she wanted more, to see her daughter, to escape Pittsburgh’s endless snowfalls, or to have a vacation. Though California needs the rain desperately, I was glad to have some warm, beautiful days for her visit. She needs a reason to come back, right? She escaped the cold, snowy east coast for a week and got to experience blossoms, birds, and citrus trees, walks without a jacket, and sunning on the patio…in the middle of February. We went shopping, ate vegan ice cream, and went wine tasting. We had a great time and she spoiled my puppy. The only thing I regret is not getting a good picture together during the whole trip. We had every intention of setting up the tripod and getting pictures at the ocean, but when we got to the coast the weather was overcast, windy, and freezing. Bummer. The week went too fast and now it is too quiet in my apartment. So I am thinking of her as I type up her recipe. It’s super simple and easy by the way. 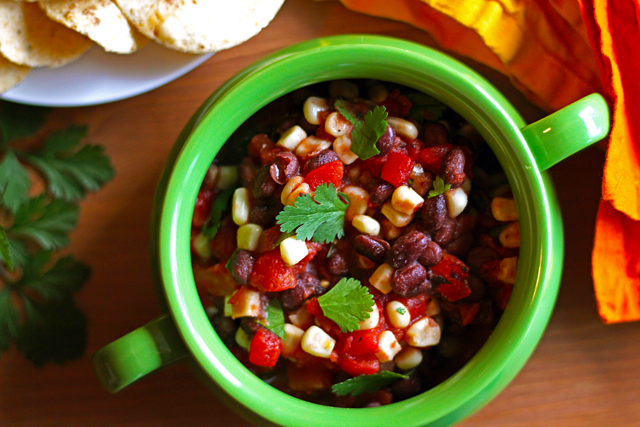 There’s no chopping required (yay!) and it’s fast to throw together. It’s also free of gluten and dairy. Don’t leave anything out. You’ll be glad you made a trip to the store for fresh limes and cilantro. Yummy! 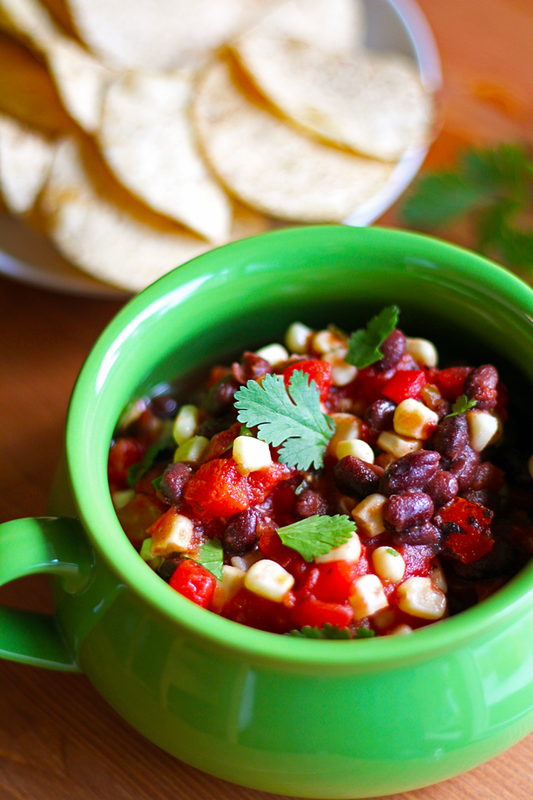 Combine tomatoes, sweet white corn, and black beans together in a medium size bowl with a lid. Add juice of half a lime, sea salt, and chopped or torn cilantro leaves. 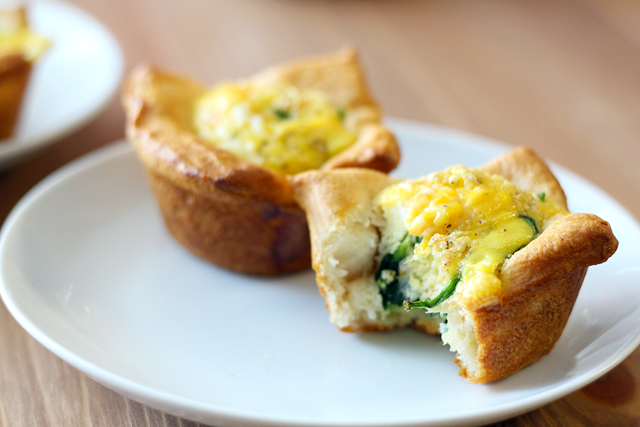 Mix together, then cover and refrigerate for 1 hour. 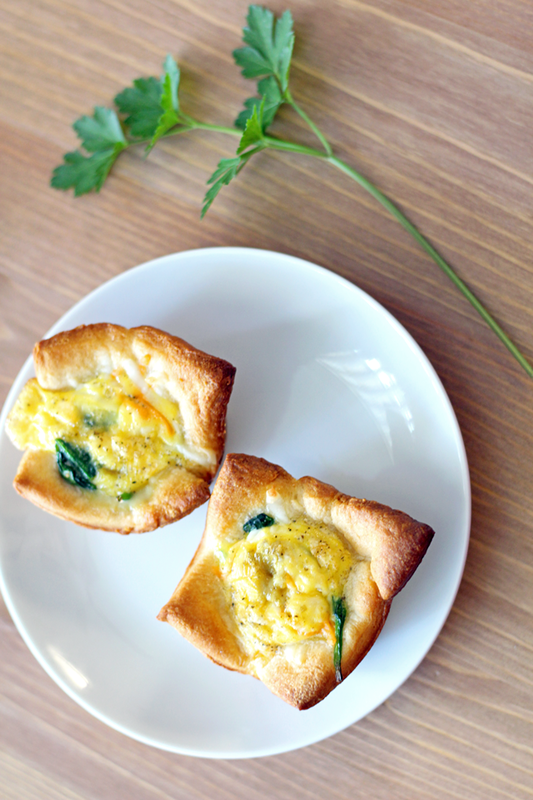 Serve with salted tortilla chips. Besides parties and free candy, the best thing about Halloween is pumpkin carving! We love pumpkins in our little family. Pumpkin everything! Even our picky Chihuahua, Mia, who won’t eat dog treats, loves pumpkin. Allow me to tell you a story. 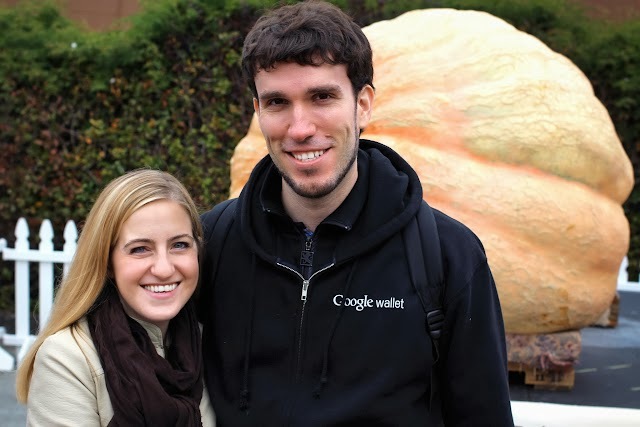 Every year we attend the annual Pumpkin Festival in Half Moon Bay, California. We just enjoyed our fourth Pumpkin Festival this weekend. Wow, how time flies! We had an amazing time with our friends, indulging in pumpkin pancakes, pumpkin chili, and even pumpkin ale. 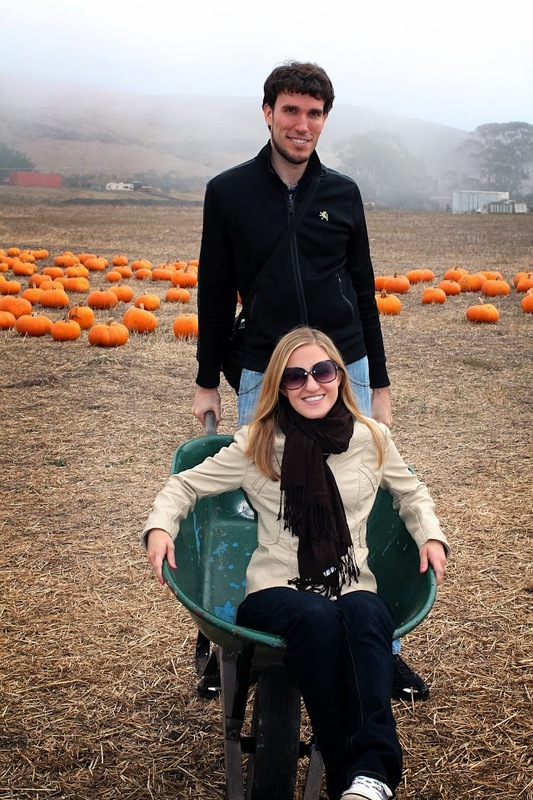 We bought two awesome pumpkins at Bob’s Pumpkin Farm right along the coast (pictures below). We even got some homemade pumpkin rolls to take home. Here’s where the Chihuahua comes in. Mia loves pumpkin. Whenever we carve our Halloween pumpkin she gets some of the slimy goopy orange innards. Mmm pumpkin innards—what a special treat. We certainly have a weird dog. Though, apparently, pumpkin pastries are also desirable. After waking up at 5am and driving down curvy mountainous roads on the trips to the Pumpkin Festival and back, this dog mom was feeling tired and a little car sick. I crashed and fell asleep as soon as I got home, leaving my bags on the floor. I woke up to a little Chihuahua enjoying a sweet pumpkiny treat all over my white carpet. She had found both pumpkin rolls in my partially opened backpack, took them both to her bed, chewed through the tightly wrapped cellophane, and feasted on little plastic covered bites. It’s really my fault (and Eric’s, too) for leaving the bags on the floor and not watching the puppy. I’ve learned my lesson. The positive side? I guess I just have to make my own dairy free pumpkin roll. Consider it coming soon. Though I was quite mad at my little puppy, I couldn’t stay mad for long. I know from experience that it’s super hard to resist pumpkin roll that’s right within your reach. So when we carve our pumpkin, she’ll still get a taste. While Mia gets the innards, the humans get the seeds. Those we save for roasting. It’s a very simple process to roast them in the oven with some oil and salt. On to the recipe. 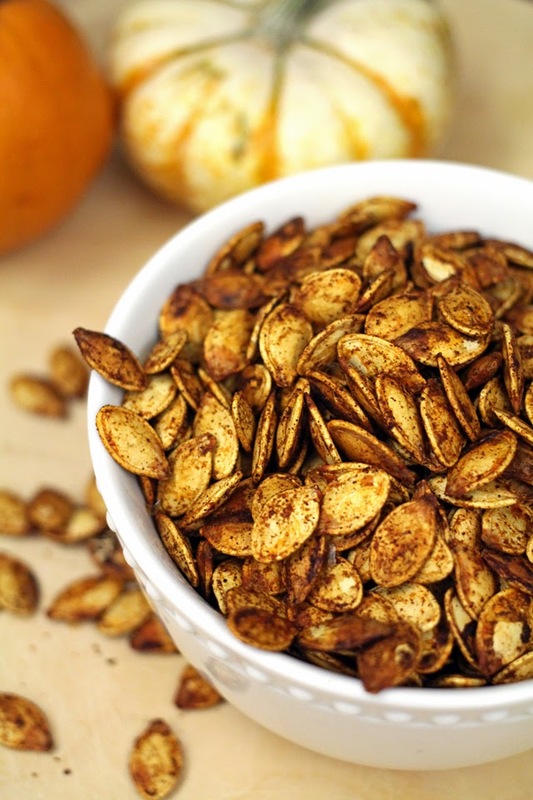 Plain roasted pumpkin seeds are a perfect munching snack, but it’s nice to spice them up sometimes. For our last batch of seeds we really did go spicy with a chili lime seasoning. 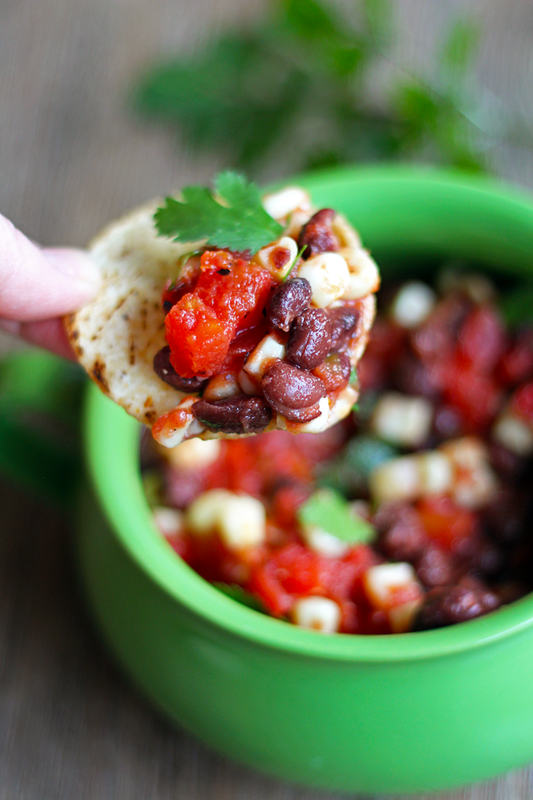 Chili and lime aren’t exactly fall themed seasonings, but we are loving this flavor combination right now. We use it on our stove top popcorn as well! Plus, the chili powder and cayenne pepper give your roasted seeds a beautiful autumn color, and they are so flavorful. Use the chili powder you are likely to have in your spice rack already. My huge container of chili powder is Tone’s brand from Sams Club, and it contains “other spices” plus garlic powder and salt. Feel free to add as much cayenne pepper as you want to really give your seeds a kick. These are spicy enough that Mia won’t go anywhere near them. Cover your freshly scooped pumpkin seeds with water in a medium bowl. Stir them around to loosen the pulp, then drain the water, picking out as much of the pulp as you can. Lay the seeds over a paper towel or cloth and pat dry. 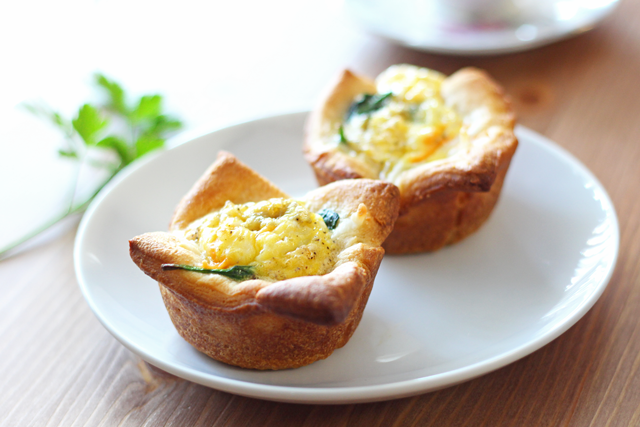 In a small bowl, melt 2 tablespoons of SmartBalance Light Buttery Spread. Add lime juice and pumpkin seeds to bowl of melted butter and stir to coat. Add chili powder, cayenne pepper, and salt, stirring to coat seeds with seasoning evenly. Spread the seeds onto a foil lined baking sheet to form one even layer. Bake for 30 minutes, stirring to turn the seeds halfway through. Allow to cool for a few minutes before adding lime zest. Salt to taste. We got about a cup and a half of seeds from our pumpkin. If you have fewer, adjust the seasonings. You can always roast a small test batch to make sure you're not over (or under) seasoning your seeds. Me and Eric in front of the runner up pumpkin from this years biggest pumpkin contest. Picking out pumpkins at Bob’s Pumpkin Farm in Half Moon Bay. 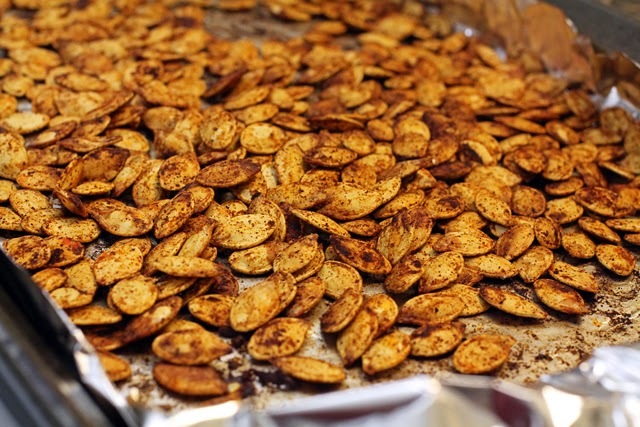 Hope you enjoy my recipe for roasted pumpkin seeds. Do you have any favorite pumpkin or Halloween traditions?